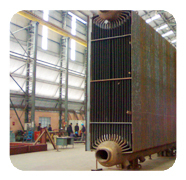 TSPL has supplied many Boilers for Incinerators, both in Water Tube and Fire Tube solutions depending upon the service requirements . 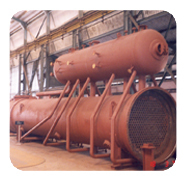 TSPL have Boilers successfully operating in many plants including CPCL, Chennai, Tamilnadu, IOCL, Manthura, Uttar Pradesh, etc. and also excuting many orders currently.